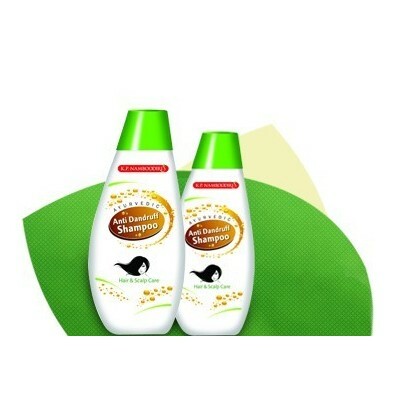 Dahamukthi's special ayurvedic ingredients make it an ideal drink for quenching thirst the healthy way. 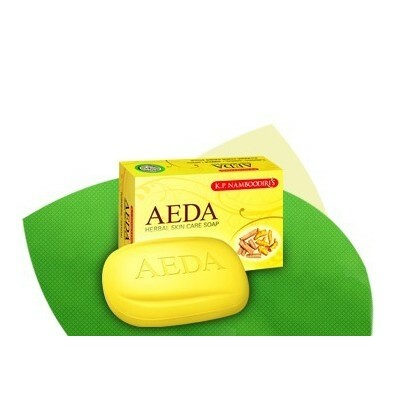 It purifies blood and promotes easy digestion. 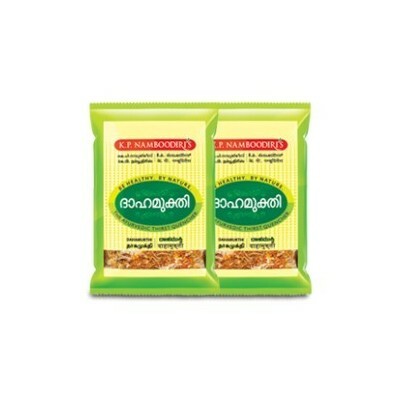 Since Dahamukthi's ingredients are in very fine form medicinal benefits are fully absorbed in the boiled water. 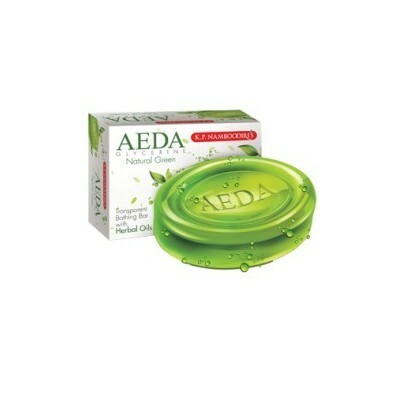 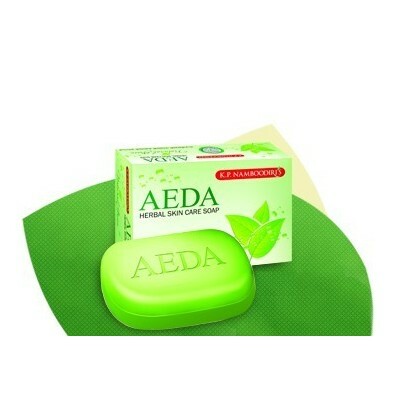 ALOE VERA NATURES WONDER, NOW FOR ORAL CARE. 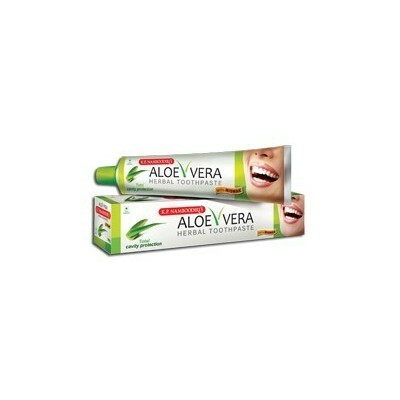 Aloe Vera herbal toothpaste protects teeth against cavities. 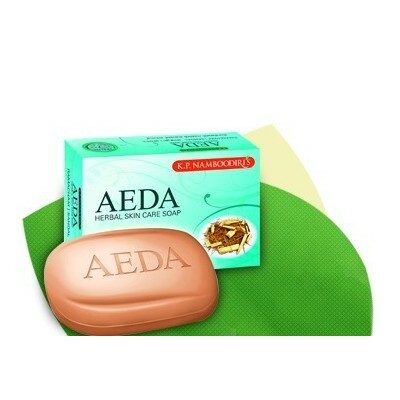 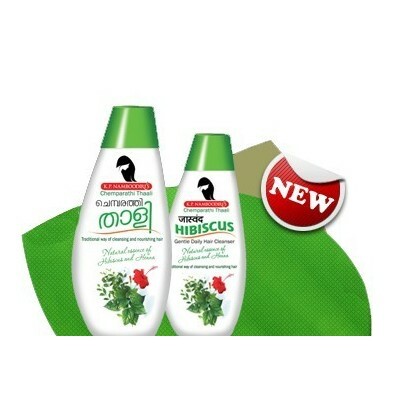 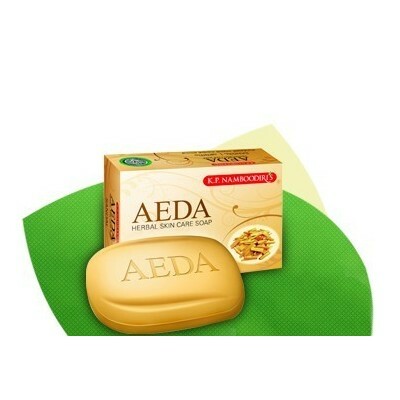 The product is packed with natural ingredients from ALOE VERA, MISWAK to NATURAL MINT. 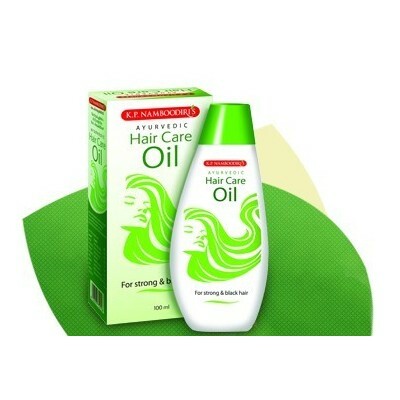 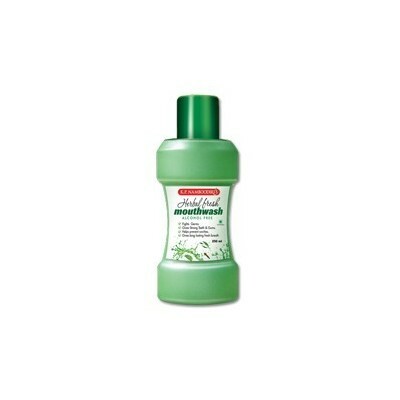 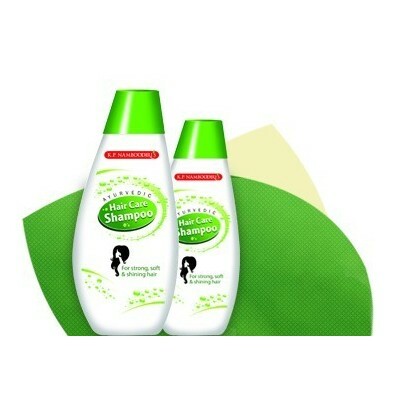 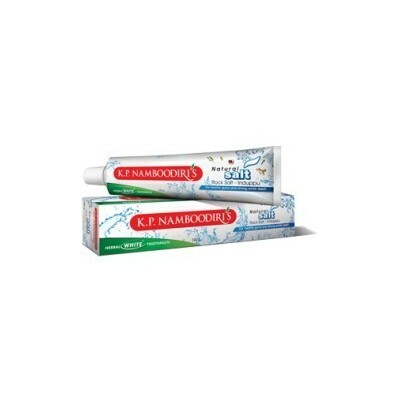 Experience the wonder of ALOE VERA, for the first time in Oral Care & Hygiene for TOTAL CAVITY PROTECTION. 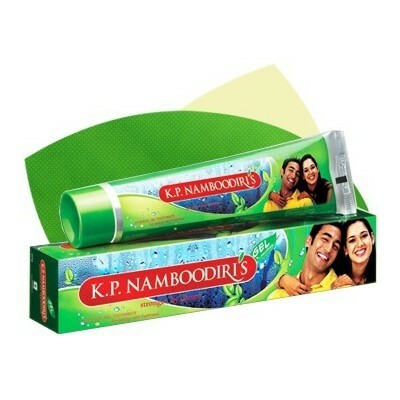 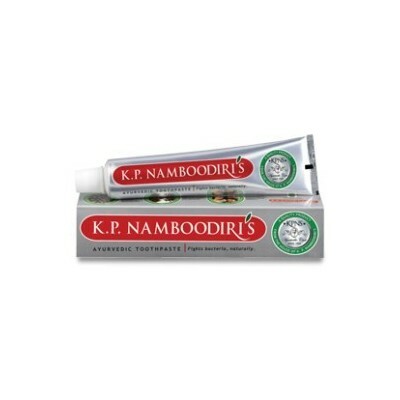 Genuine Ayurvedic toothpaste made from ideal natural herbs to take care of common tooth problems and healthy tooth in a Natural way. 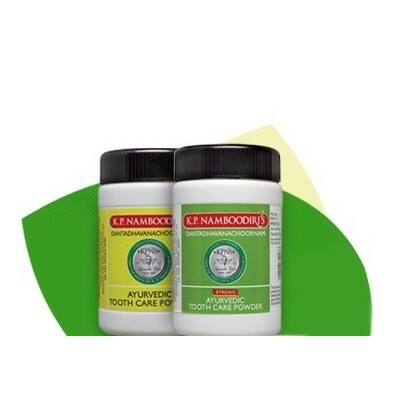 Unique Blend Of Natural Salt ( Rock Salt / Induppu) And Herbal Actives( Clove, Ginger, Nutmeg, Tea Tree Oil, Cardmom) Fights Germs, Improves Gum Health, Protects Enamel, Effective Cleaning Of Teeth, Preven Formation Of Plaque And Gives Long Lasting Fresh Breath. 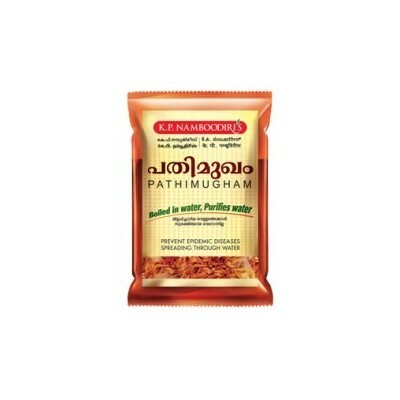 Pathimugham herb boiled in water is a hot herbal drink, slightly pinkish in colour, used by many people in the state of Kerala.